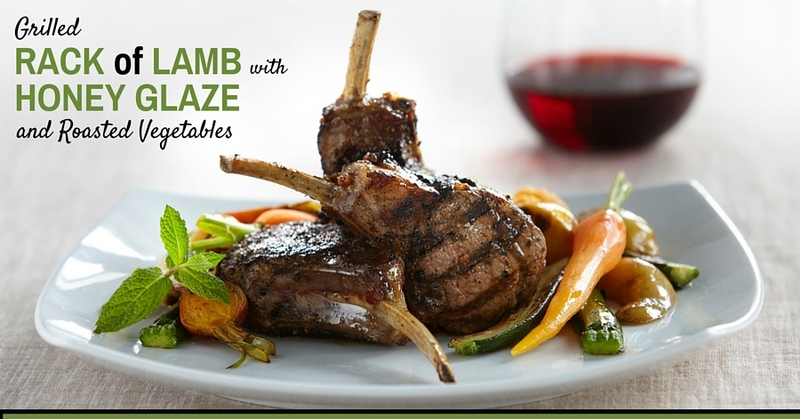 The rich flavour of lamb pairs perfectly with the sweetness of balsamic vinegar and honey in this recipe by Ingrid Punwani. Add the smokiness of your grill and you’ve got a dish fit to impress even the pickiest eater. 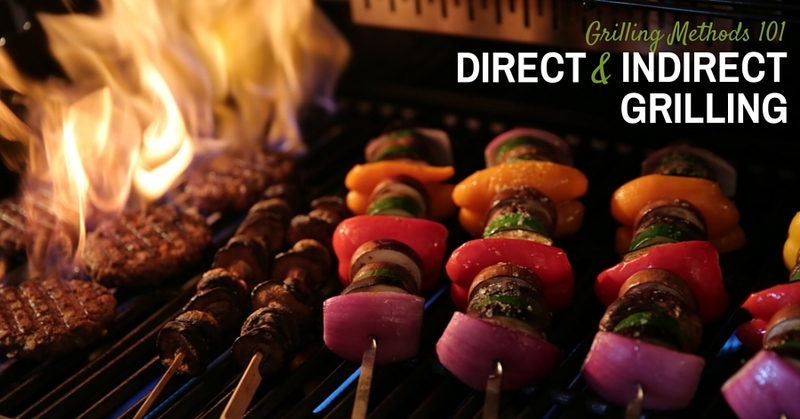 If there’s one thing every griller should know, it’s the difference between direct and indirect grilling. Any time you fire up the BBQ you’ll use one of these two methods, and knowing which one to use can make or break your cookout.